Dabbawalas are the human lunch box carriers of Mumbai. They collect the lunch boxes with freshly cooked food from the houses of office workers and students, deliver it to their individual workplaces and schools. Later on, they return the empty lunch boxes to their residence. 🌟Dabbawalas are not employees but each one of them is a self-employed entrepreneur. 🌟Dabbawalas are equal shareholders in the Dabbawalas Trust. 🌟About 5000 dabbawalas cover around 70 Sq. Km in and around Mumbai and carry out 400,000 transactions everyday. 🌟Not a single piece of paper is used during this whole process. 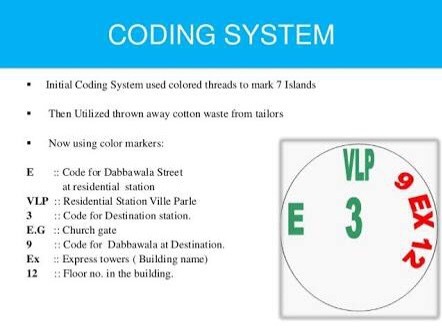 🌟All dabbas have different numbers, colors or other symbols (colour coding system) so the dabbawalas can remember where to deliver a specific dabba. 🌟Dabbawalas performance is brilliant with one error in every 8 million deliveries, or 16 million if you include the return trip. 🌟Forbes magazine has appreciated their efficiency despite the complexity of the process. 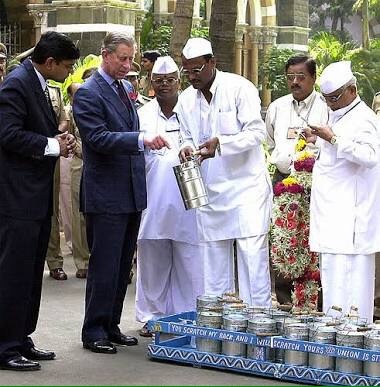 🌟Dabbawalas are mostly illiterate or at least very low educated. An average dabbawala is educated upto 8th grade schooling. 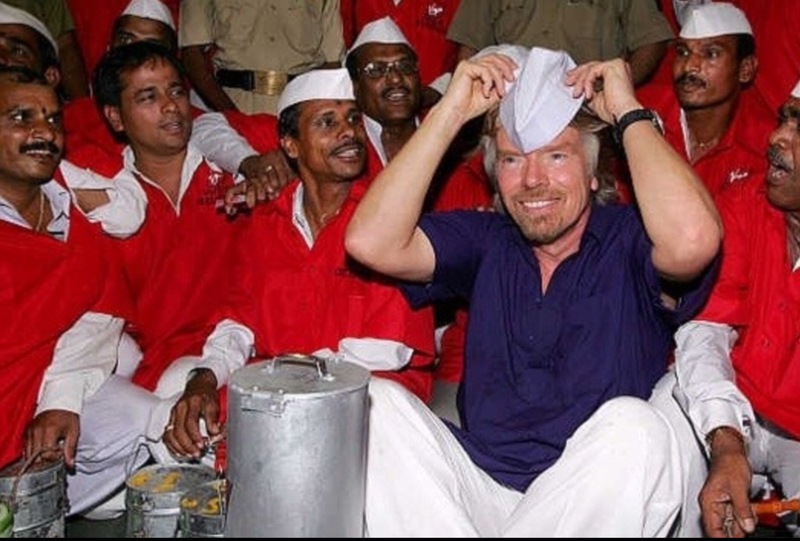 🌟From Prince Charles to Richard Branson, dabbawalas have won fans all over the world for their management skills. 🌟Business schools, Universities and Corporate from all over the world invite Dabbawalas to give lecture on their Management skills. 🌟Dabbawalas are certified to the international standard: ISO 9001 in recognition of their reliable quality management system. 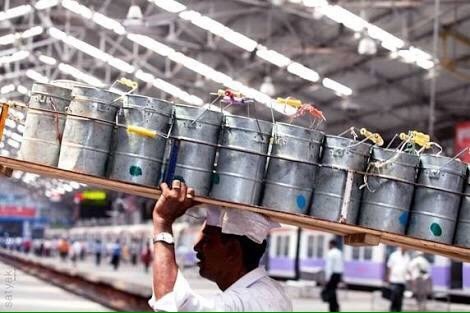 🌟Dabbawalas’ is the most environment-friendly enterprise, with zero percent fuel usage, using trains, bicycles and handcarts to get the job done. 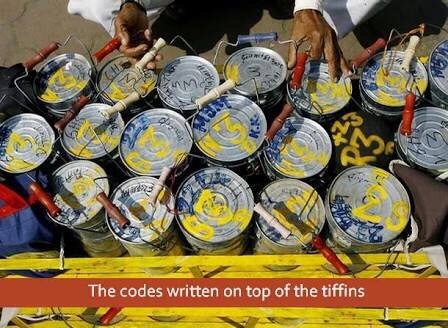 Previous Do you know the Meaning of the Numbers on a PAN Card! Next Why do people like your post?